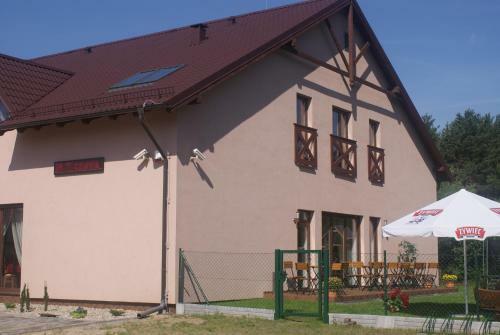 Featuring free WiFi and a hot tub, U Hołosia offers accommodation in Osowiec. The guest house has a children's playground and terrace, and guests can enjoy a meal at the restaurant. Free private parking is available on site. u Hołosia restauracja w Bydgoszczy, catering, organizacja imprez, wesela, przyjęcia komunijne, stypy, sylwester, menu.